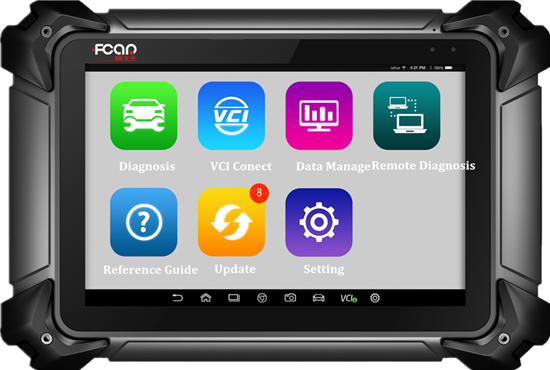 Support special functions: cylinder cutout, injector programming, DPF active regeneration & reset, parameters reset, oil change reset, maintenance light reset and clutch adjustment. 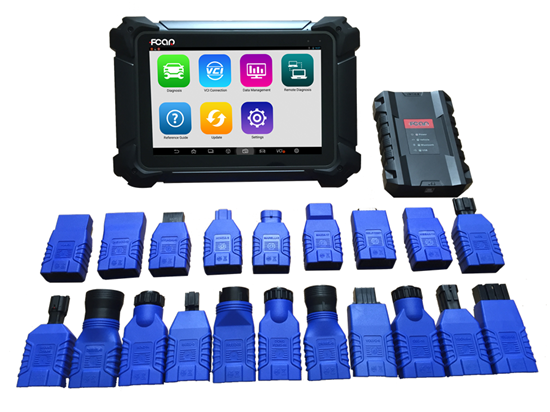 Powerful capacity to support all kinds of electronic control system diagnosis of diesel engines from Europe, America and Asia, and support a variety of protocols like standard high & low Can-Bus, J1587, J1939 and other communication protocols. 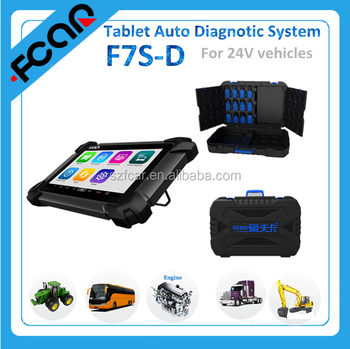 Basic functions: read/clear DTC, read data stream, read system information, action test.